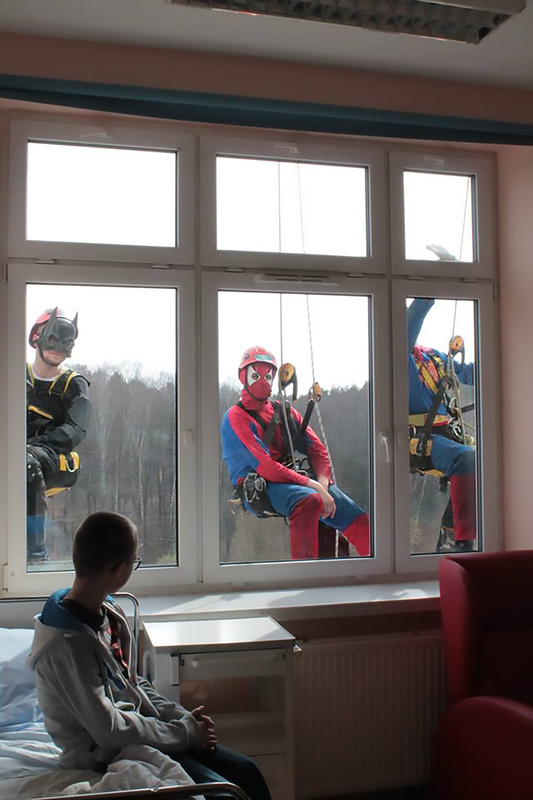 Superheroes including Superman, Batman and Spider-Man have been spotted cleaning windows at a children’s hospital to cheer up the young patients. 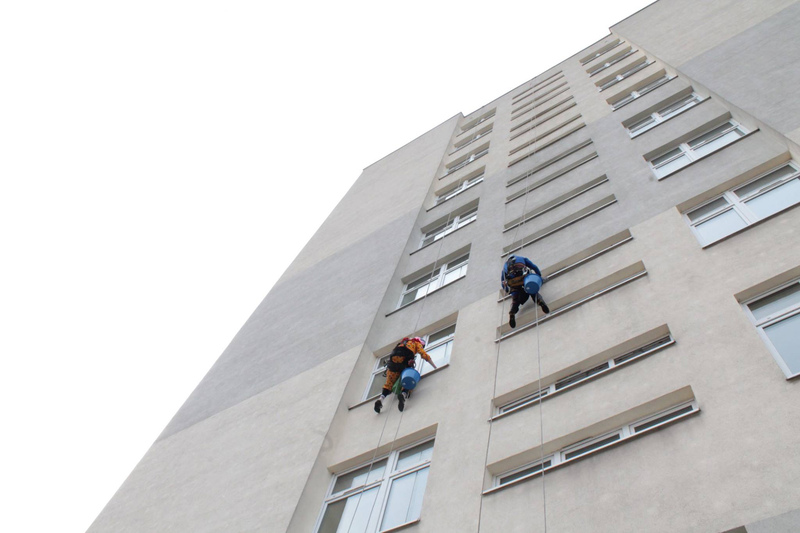 The caped heroes cleaned the Upper Silesian Child Health Centre’s windows in the city of Katowice in the southern Polish region of Silesian Voivodeship. 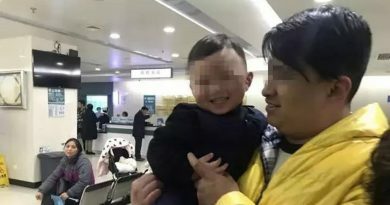 Young patients and family members were astonished to see four brightly-dressed cleaners suspended from the top of the hospital and using a squeegee to wipe the windows at height. 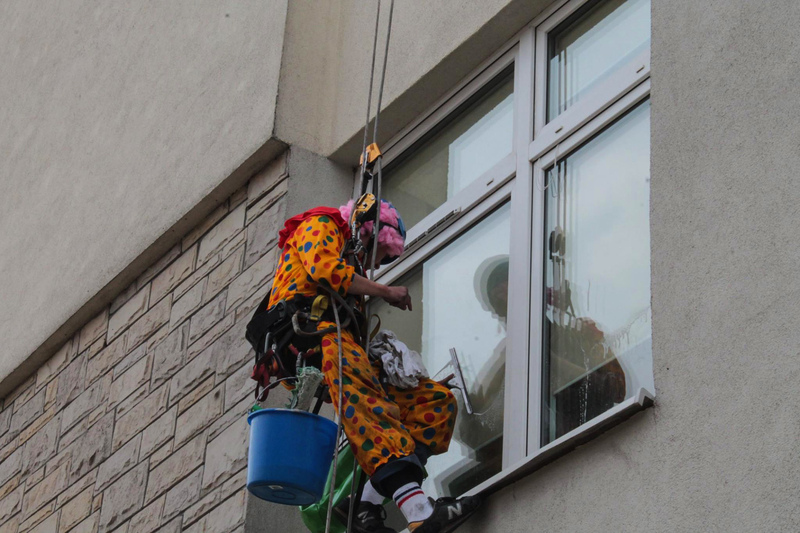 The four men were dressed as Superman, Batman, Spider-Man and a clown. Some patients took photos and chatted with them through the windows. 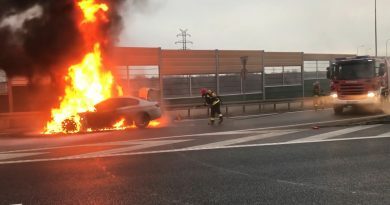 One of the ‘superheroes’ Tomasz Zlobinski told local media: “This job was very different to most others. 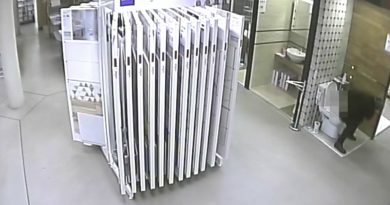 The surprise on the faces of the children on the other side of the windows was incredible. 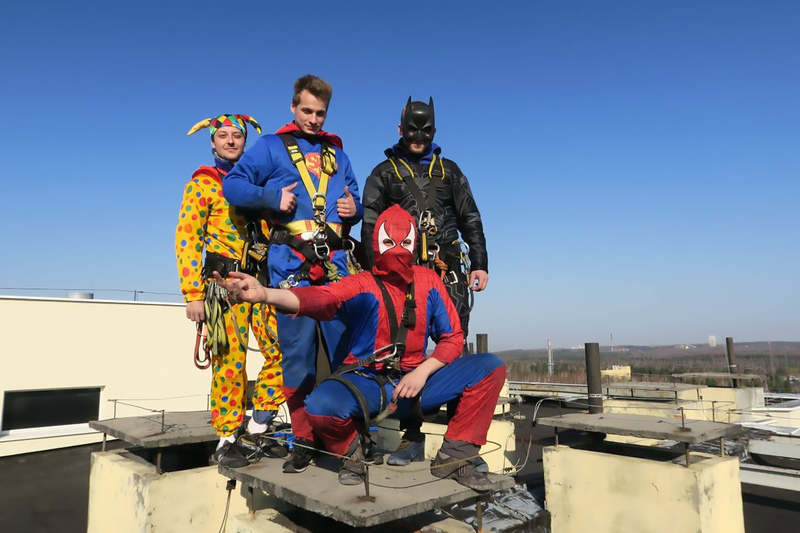 According to local media, when the hospital contacted the window cleaning company, they requested that the workers be dressed as superheroes and they happily obliged. 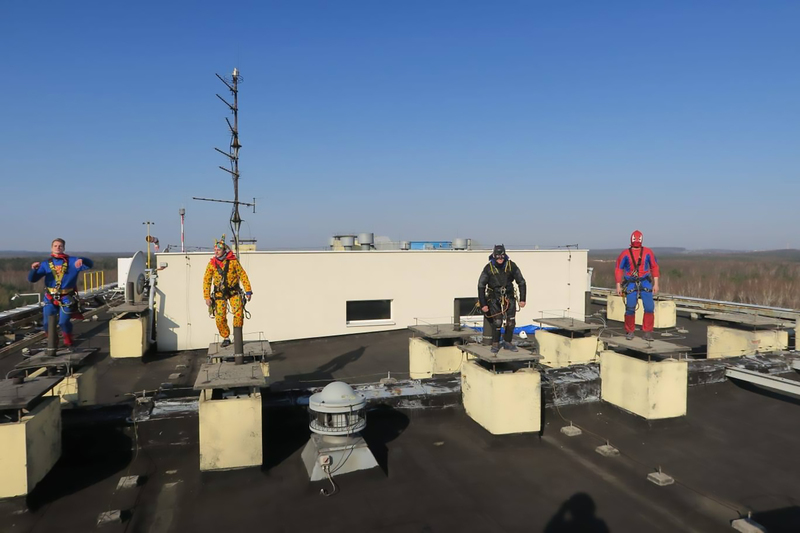 The four men will reportedly clean 540 windows on nine floors and the ‘superheroes clean hospital windows’ project will last until the end of the week. The Upper Silesian Child Health Centre is one of Poland’s largest children’s hospitals and has 16 departments and 24 specialised clinics. Every year, the hospital cared for around 17,000 patients and provides outpatient care for over 60,000. I am a journalist and correspondent mainly covering Poland and Eastern Europe.